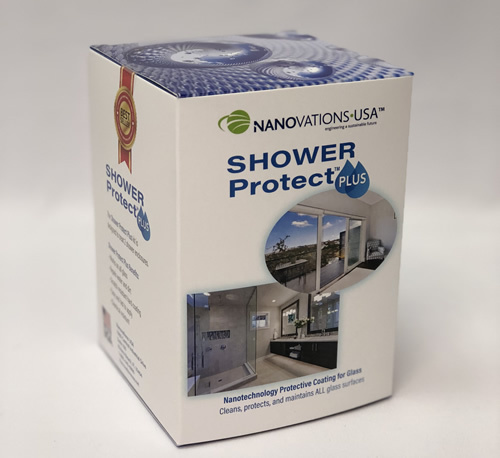 Nanovations Pty Ltd, of Sydney, Australia, has entered into a joint venture in the USA to introduce their advanced glass coating technologies to the North American markets. 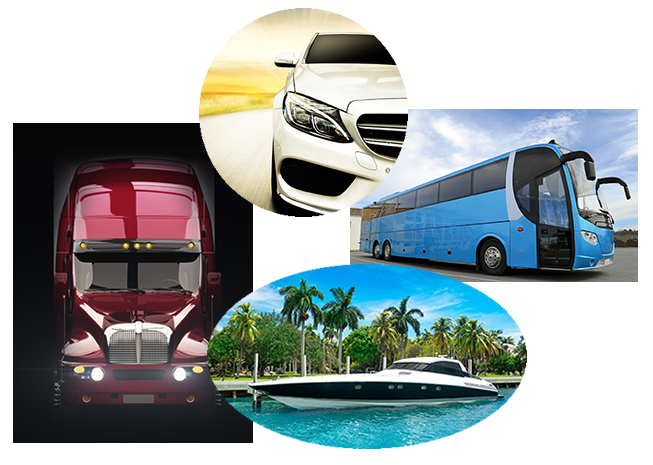 The new company is Nanovations USA, based in Riviera Beach, Florida. The technologies will be manufactured in the USA for use in the automotive, commercial, and residential markets. The Nanovations products are best sellers in over 50 countries. The technology has many applications, from automotive to large scale buildings. 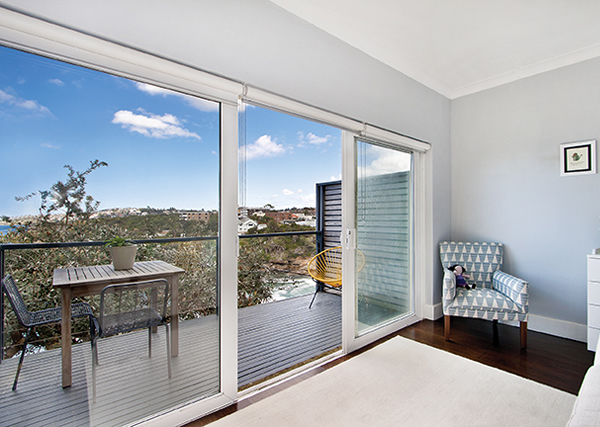 In 2004, the first large building was treated with Nanovations advanced glass coating. This landmark building, located right on Sydney Harbour has more than 54,000 square feet of glass. Since its application, the coating is still performing well and has not required any reapplication. 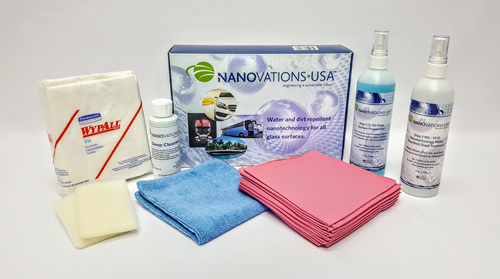 The Nanovations NG 1010 is a completely invisible ultra-thin coating, formulated with inorganic colloidal silica to impart water repellency and an easy to clean effect on glass surfaces. NG1010 is inorganic and is therefore UV resistant. 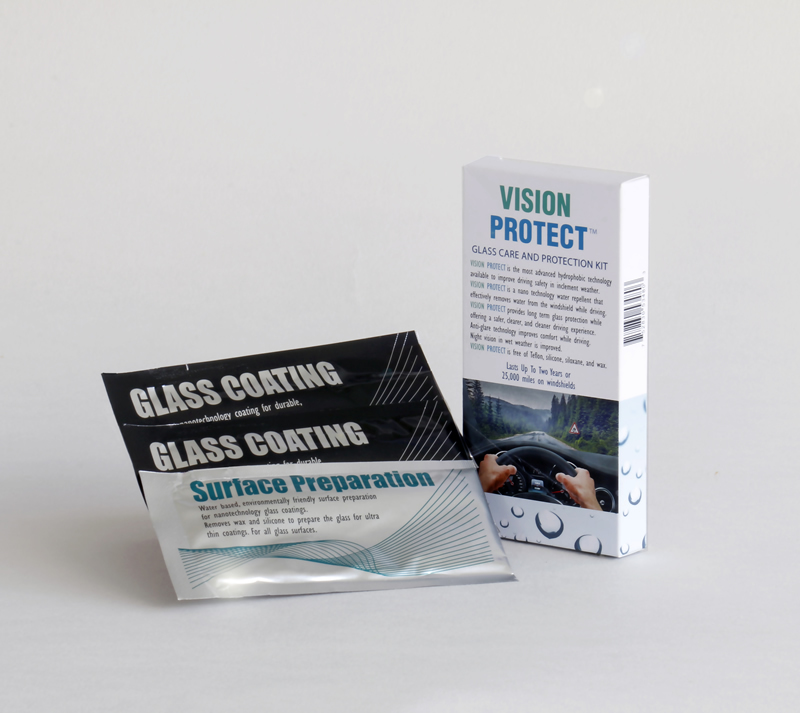 The coating is free of silicone, wax, Teflon and siloxane. 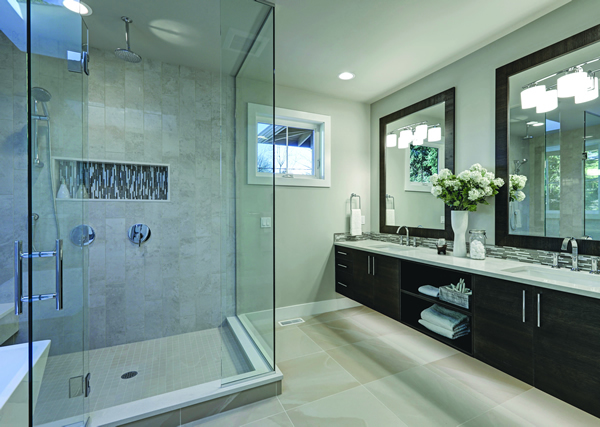 NG1010 provides a hardness of at least 6.5 on the Mohs scale of hardness, making it scratch resistant. 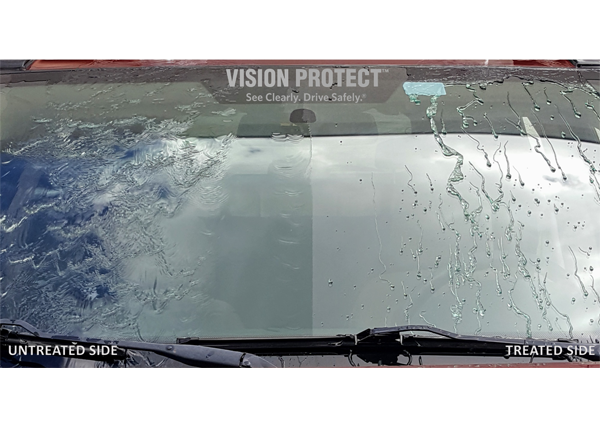 Nanovations Pty, Ltd, of Australia has partnered with Search Automotive Technologies, LLC based out of Riviera Beach, Florida, to manufacture and distribute these advanced glass coatings throughout North America. In Affiliation With Search Automotive Technologies LLC.